Just use one year, Apple Music has been the second platform of online streaming music service. In June 2016, its subscriber's number has exceeded 15 million. Apple Music faces direct competition from similar music streaming services, including Spotify, Deezer, Tidal, Google Play Music and YouTube Red. To make it different from others and attract customers, Apple Music has launched many special functions and content, like “For You”, “content” and so on. Among them, exclusive content is a highly useful strategy to attract customers. 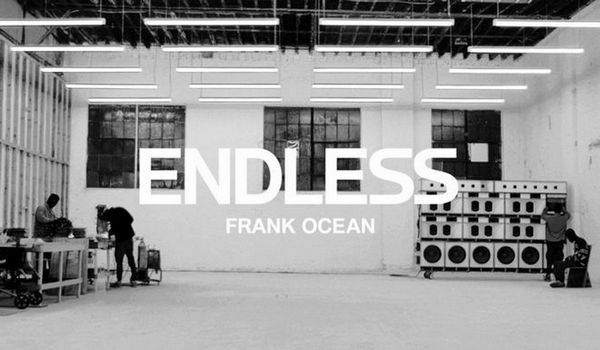 Here the article will introduce five can’t miss Apple Music exclusive album, Frank Ocean’s 'Blonde' and 'Endless', Britney Spears’ 'Glory', Stefanie Sun’s 'Rainbow Bot', Drake’s 'Views From the 6'. Content: It is a long-awaited album, which used to be referred to as "Boys Don't Cry". 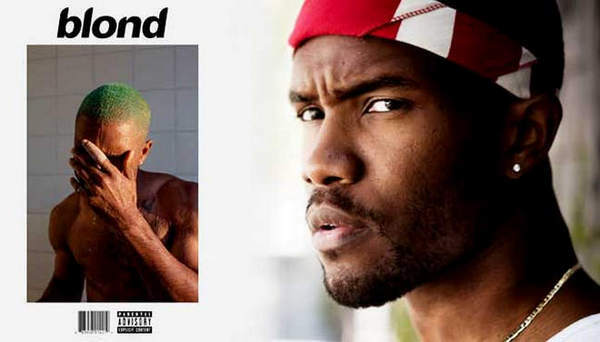 But due to an early report of New York Times, Frank Ocean and its music team delayed the release date, and made a decision to change the name of album on August 5 to maintain the surprise of fans. "Blonde" contains 17 tracks, “Nikes”, “Ivy”, “Pink + White” and so on. The album will be exclusive content on the iTunes Store and Apple Music for two weeks, while customers can purchase the album or individual tracks from iTunes. 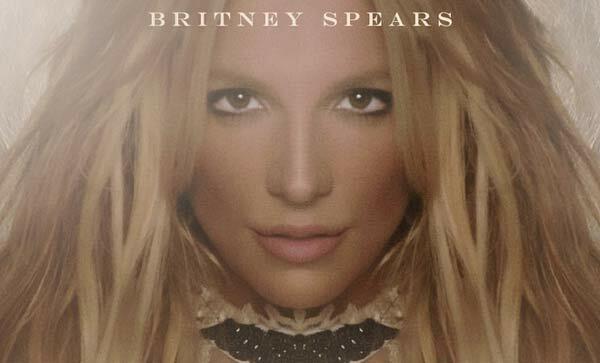 Content: The “Glory” is the ninth for Spears; it is three years since her last album “Britney Jean” was debuted in 2013. The album became available for pre-order on all music digital distribution platforms at midnight ET on August 3, 2016. Spears released the first single from the album, "Make Me..." on July 15, 2016. Content: Rainbow Bot, out on August 17 exclusively at the Apple Music and will remain available only on platforms for four months. It comes from EP of five songs with the same title. The theme of the EP is centered on nature and “how it is best to be one with it”. Content: Views is the fourth studio album by Canadian rapper Drake, which attracts a big chunk of paying users to Apple Music. 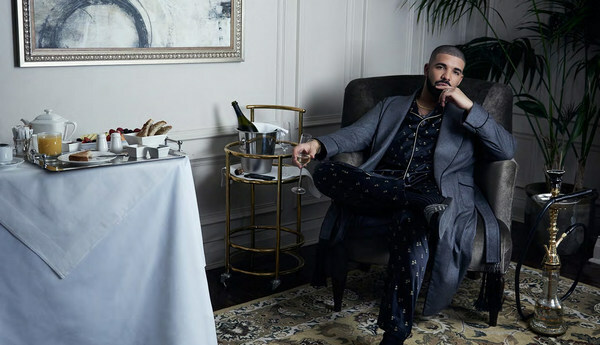 Views features 20 songs, which is more than on any of his previous albums. From Wikipedia, Views was met with lukewarm reviews from critics, many of whom found it to be an overlong retread of Drake's previous work. The album nonetheless achieved chart success, remaining at number one on the US Billboard 200 for 12 weeks. "One Dance" became Drake's first Billboard Hot 100 number-one single as a lead artist, spending 10 weeks at number one. Extra Tips: How to Convert Apple Music Exclusive to MP3 Format? All tracks of Apple Music are DRM-locked, which restricts you from listening to downloaded Apple Music tracks after canceling subscription and even playing on any device as you want during subscription, such as MP3 player, AAC compatible player and the like. if you want to play Apple Music exclusive tracks on MP3 player, and keep them forever, you need to remove DRM from them. Then, how to remove DRM from Apple Music exclusive tracks and convert them to MP3 format? 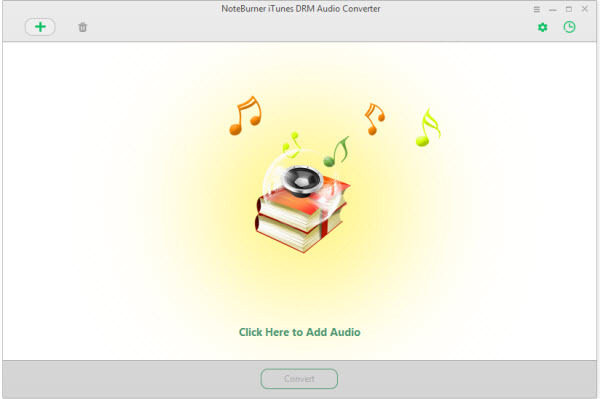 NoteBurner Apple Music Converter ( For Windows | For Mac), a professional DRM audio converter, can convert Apple Music files and M4P music to MP3, WAV, FLAC and M4A format at 10X Faster Speed. And the output audio is the same as the original audio files. In this way, you will play your favorite Apple Music exclusive tracks on MP3 player, and keep them forever.